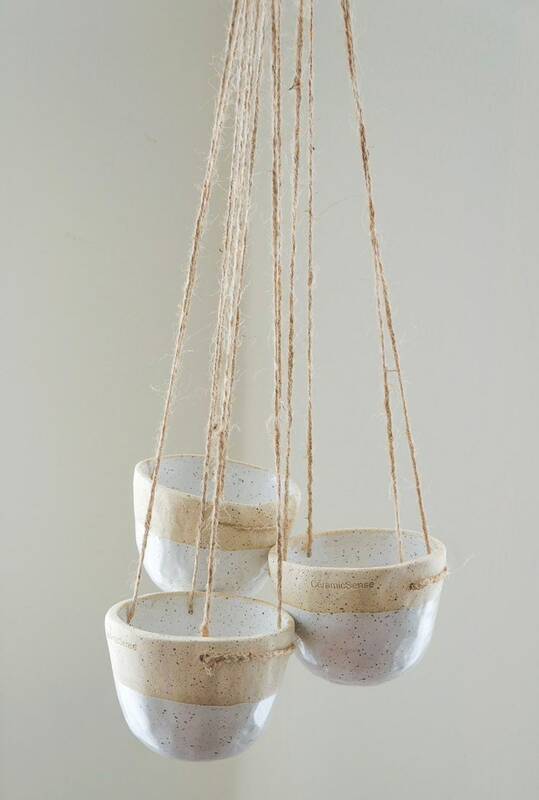 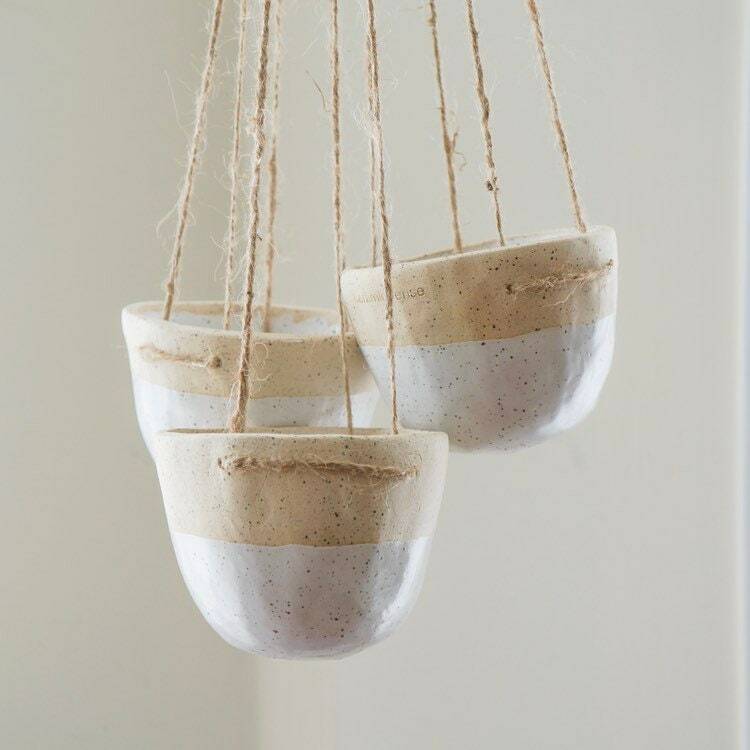 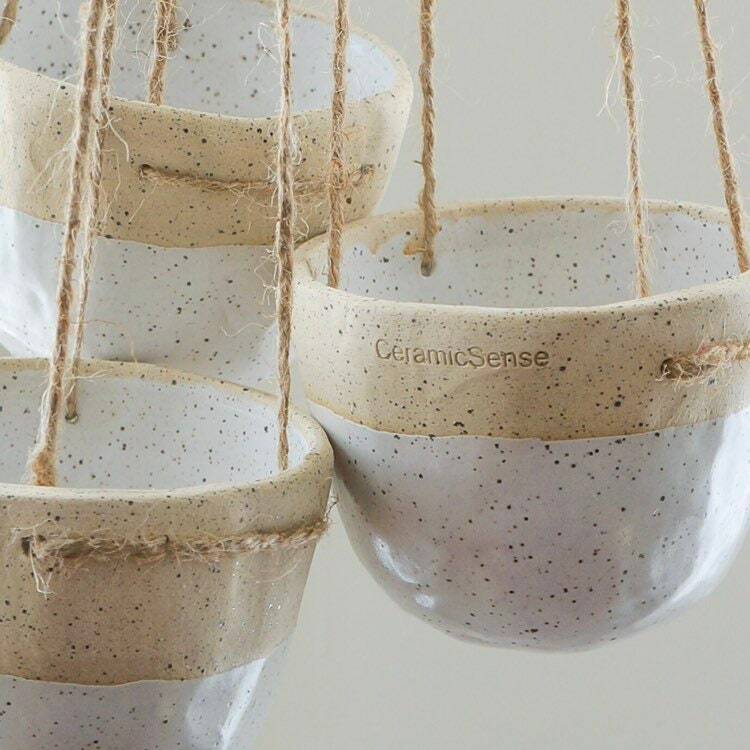 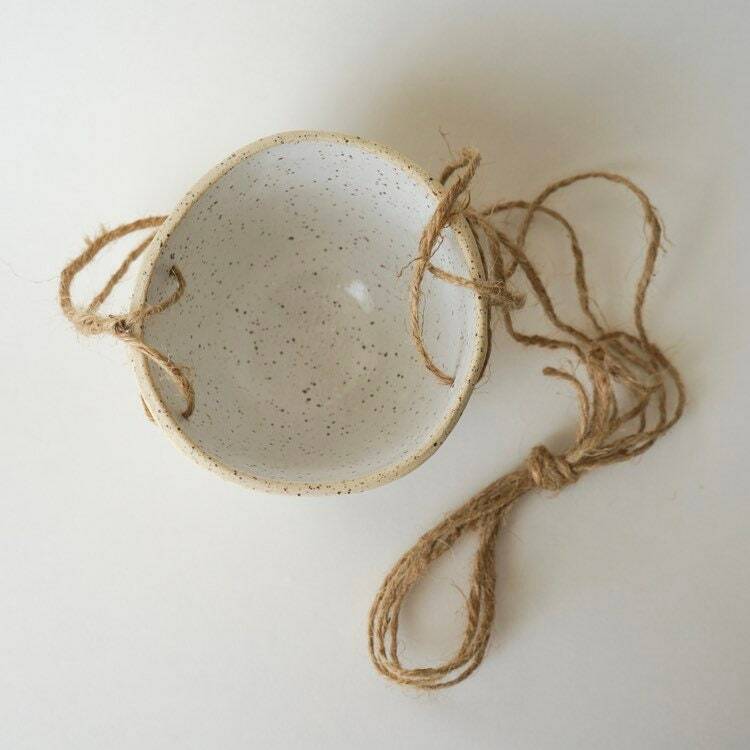 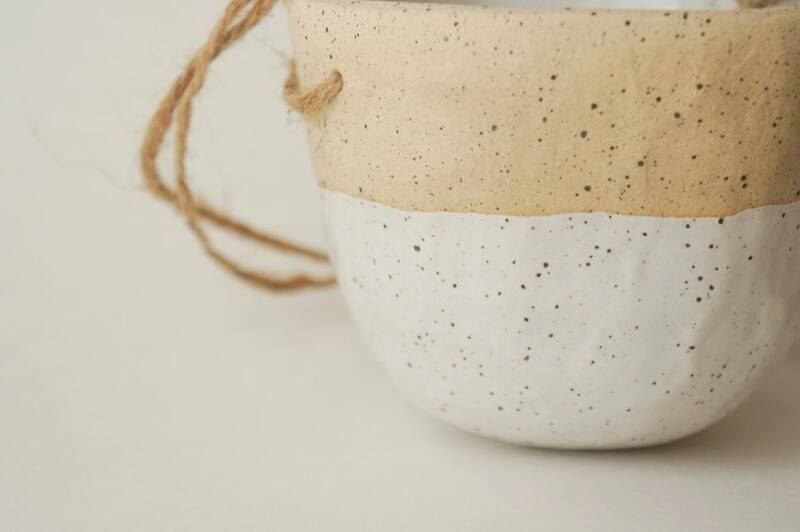 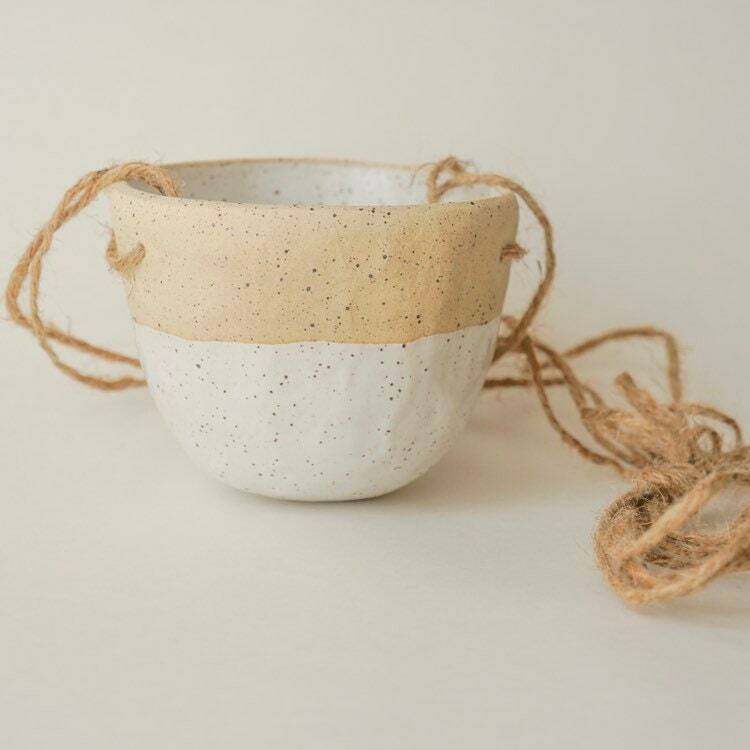 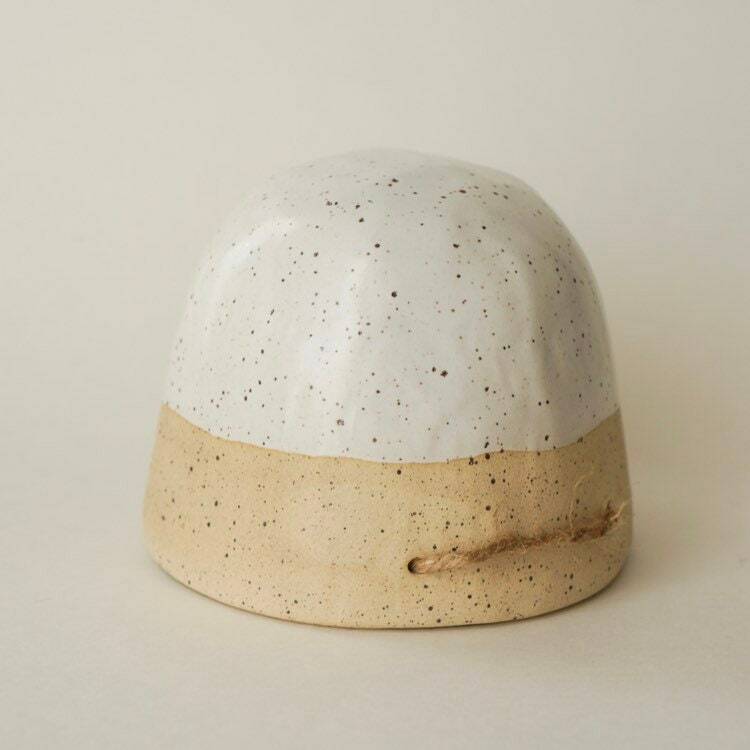 Minimalist and modern hanging planters to suit any decor handmade with sheets of speckled stoneware clay without the use of potters wheel. 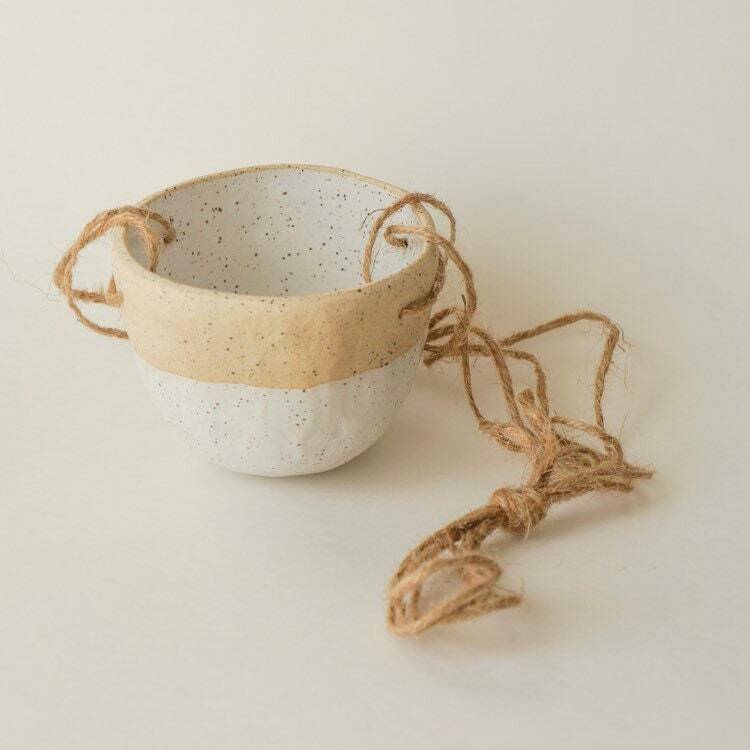 Simple organic shape brings an element of calm and minimalism into a modern home. 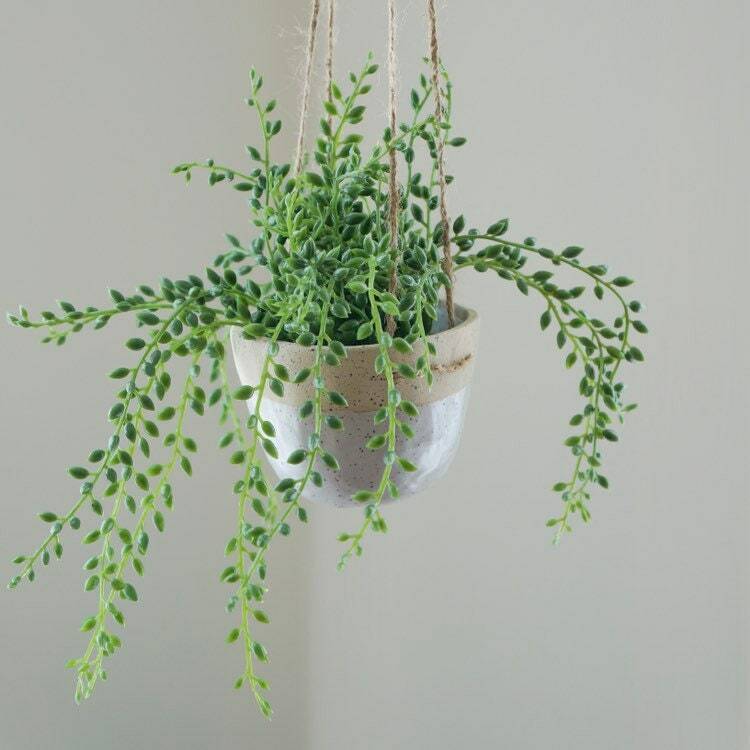 Use it to display any small hanging plant inside a window frame or install directly on the ceiling.